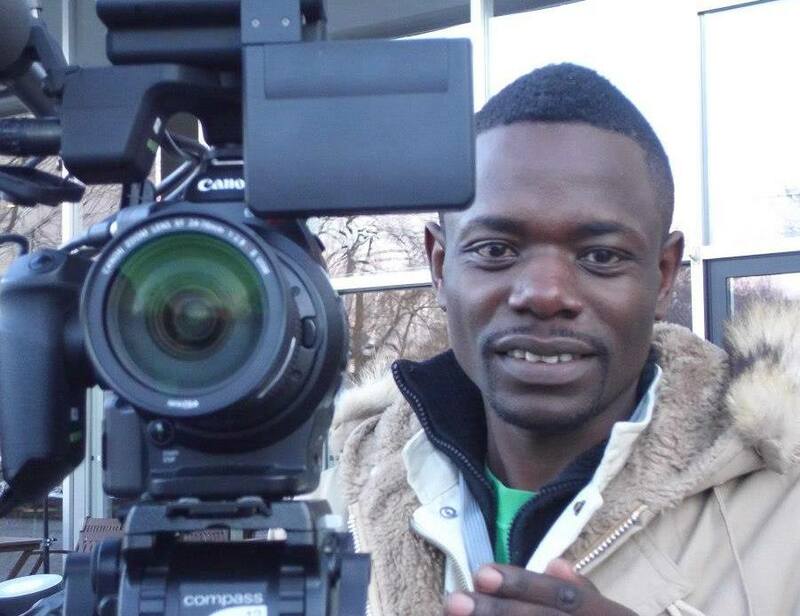 Ugandan Filmmaker Joseph Kenneth Sebaggala is torn between a rock and a hard place as two of his films, House Arrest and Call 112 are nominated in the same category Best Movie – East Africa, at this year’s Africa Magic Viewers’ Choice Awards (AMVCAs). Not that it is a bad thing to have two movies nominated, but it is like having to choose between one of his two children. 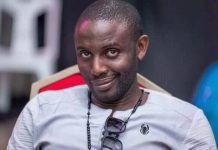 The Zenken Films director has made his decision though, and advises Ugandans to vote House Arrest which he feels stands a better chance at winning. 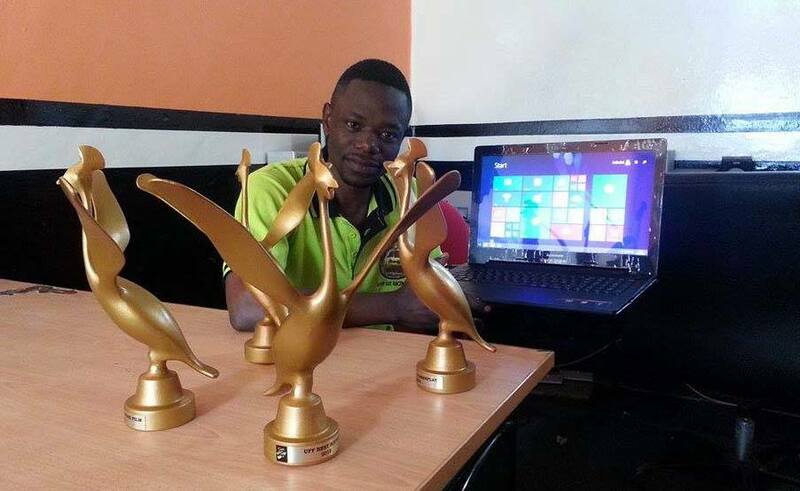 Filmmaker Joseph Ssebagala with the multiple awards he bagged at 2015’s Uganda Film Festival. 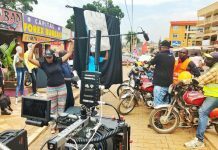 Ssebagala contends that House Arrest which also won Film Of The Year at 2015’s Uganda Film Festival organised by UCC stands a better chance because it is also nominated in the overall category of Best African Film. “House Arrest may win an award because it is nominated in the overall African category, Best Light Design and the Best Movie East Africa category. 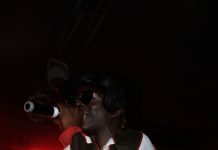 It might win East Africa because that is what Ugandans might relate to and I encourage Ugandans to vote for it because it came out as the big film of 2015,” Ssebagala weighs his chances. Visit www.africamagic.dstv.com, go to AMVCA vote, login to vote, register and follow the process. 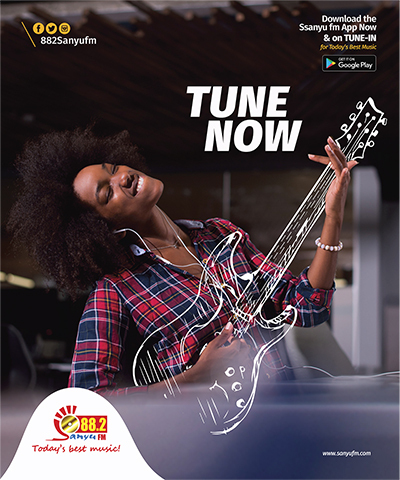 You will be given a code to vote with up to 100 votes. 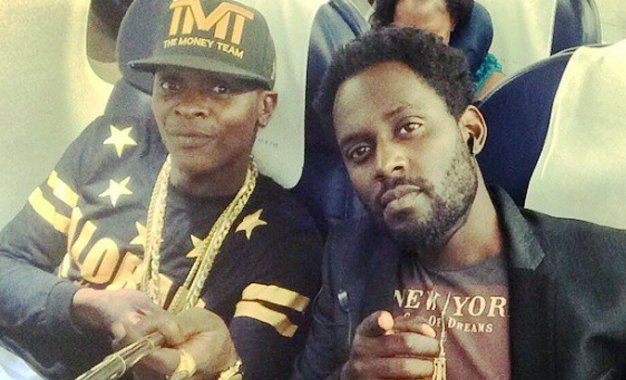 Ssebagala advises that you use 80 votes for House Arrest and 20 for Call 112, especially in the East Africa category. Voting closes on February 26th and the awards gala will be held in Lagos in March. 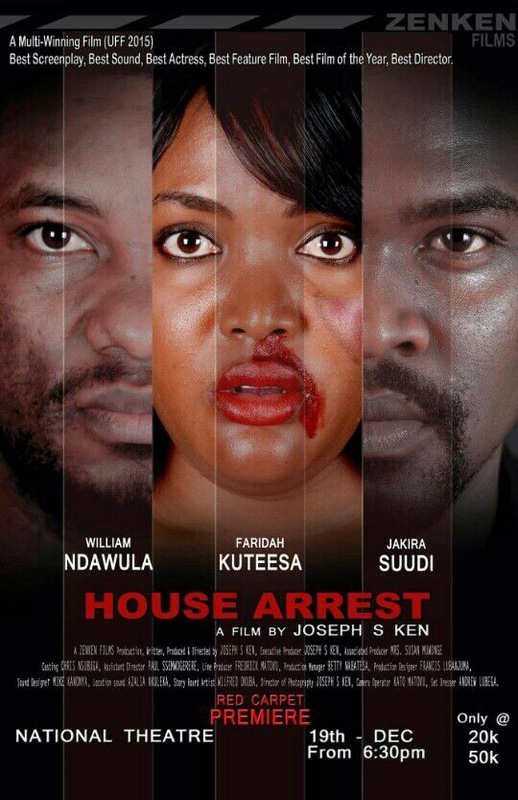 House Arrest, tackles the themes of love, domestic violence, polygamy, inheritance, greed, African spiritualism and magic, has premiered in Kampala. 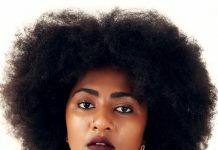 The 106-minute feature film is about a young woman Alice Kigozi (played by Faridah Farshee Kuteesa), who killed her unfaithful, abusive and violent husband Henry Kigozi (William Ndawula) in self-defence. 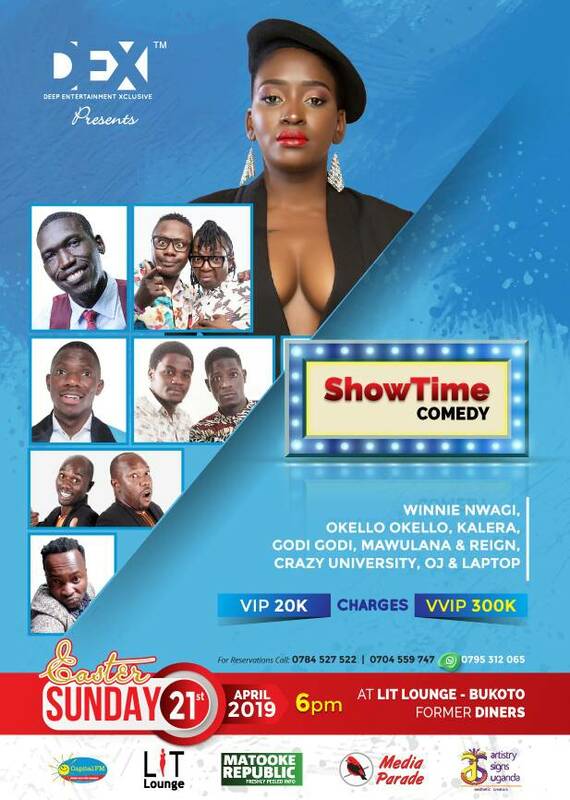 Alice then has to fight off her co-wife Viola (Diana Nabatanzi) for the wealth left behind by their late husband. Crafty Viola deploys witchcraft and Alice has to find her way around it only to discover Henry’s dark secrets and memories of her troubled marriage haunt her. She fights to send back Henry’s ghost where it belongs.